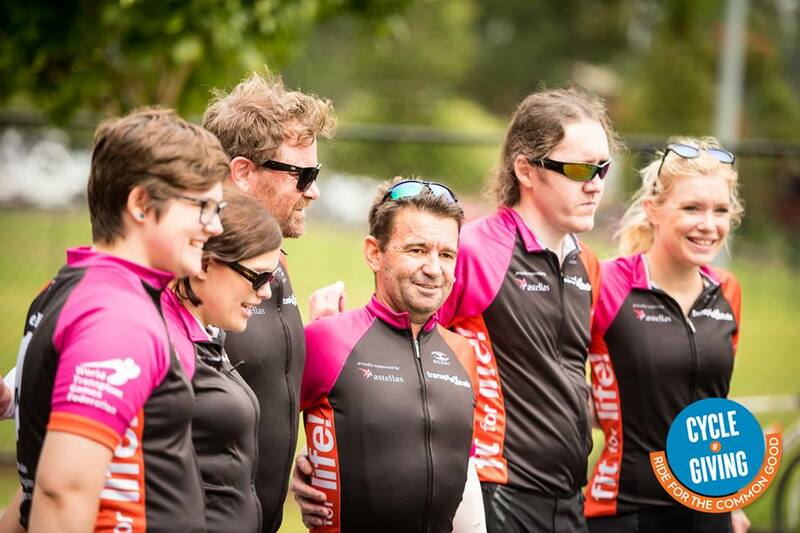 Transplant Australia debuted its new sports uniform design at the 2018 Cycle of Giving, where our members raised funds for world-class transplant research at The Prince Charles Hospital Foundation. These people are kidney, liver, heart-double lung and lung recipients, and their supporters, who cycled 25km, 65km or 100km through the gorgeous Queensland scenery. An inspiration. 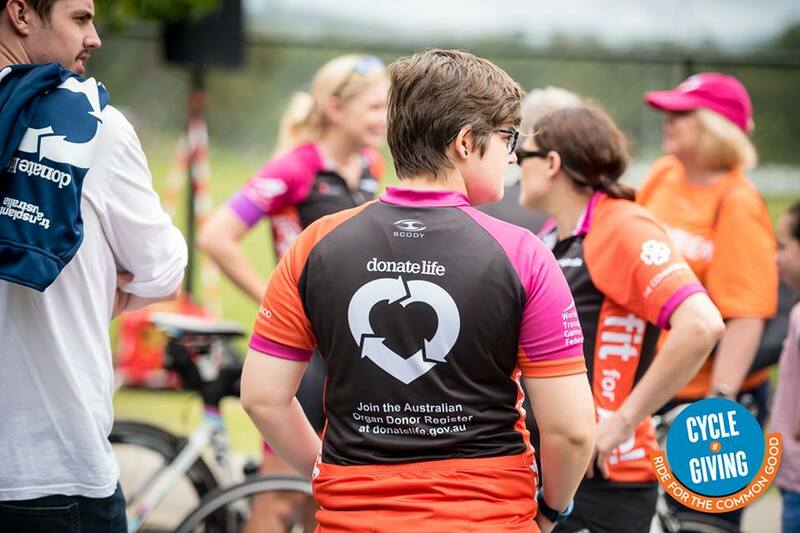 The new Transplant Australia Cycling Club uniforms were developed based on feedback from our members, and created with DonateLife whilst acknowledging the support we get from Astellas, who support #FitForLifeAU – the global initiative to get more recipients more active more often. Having the call to action on the back of our official shirts was really important to our members. Now, wherever they go, they will be inspiring more Aussies to join the Australian Organ Donor Register at donatelife.gov.au. Together, we will improve health outcomes for recipients and ensure that every Australian who needs an organ one day has access to one. Liver recipient Natalie Hazlewood rocking our shirt.